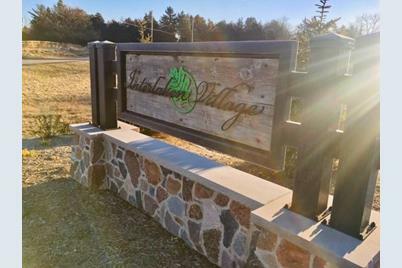 Interlaken Village is a new neighborhood in the Village of Summit. The neighborhood will have 26 homesites when completed with average sized 1/2 - 3/4 acre lots. 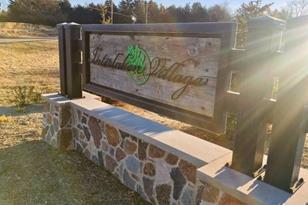 Almost 50% of Interlaken Village is open space and common area for the enjoyment of the homeowners. 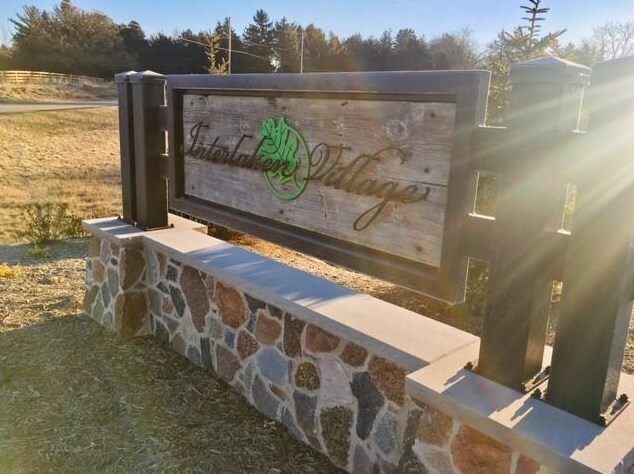 The Waukesha County trail system is located next to Interlaken Village and will allow you to bike or walk to the conveniences located at Pabst Farms. Driving Directions: Conveniently located just north of I94 and Sawyer Road on the east side of Sawyer. Min Req - 1 Story: 2,200 Sq. Ft.
Min Req - 2 Story: 2,600 Sq. Ft.
3160 Monona Ct #Lt11, Summit, WI 53066 (MLS# 1615339) is a Lots/Land property with a lot size of 0.60 acres. 3160 Monona Ct #Lt11 is currently listed for $159,900 and was received on November 28, 2018. Want to learn more about 3160 Monona Ct #Lt11? Do you have questions about finding other Lots/Land real estate for sale in Summit? You can browse all Summit real estate or contact a Coldwell Banker agent to request more information.